Skin Kadash is thrust into the middle of a decades-long feud between irascible neighbors. “Daisy and the Desperado” is part of the Bouchercon 2014 anthology, Murder at the Beach. 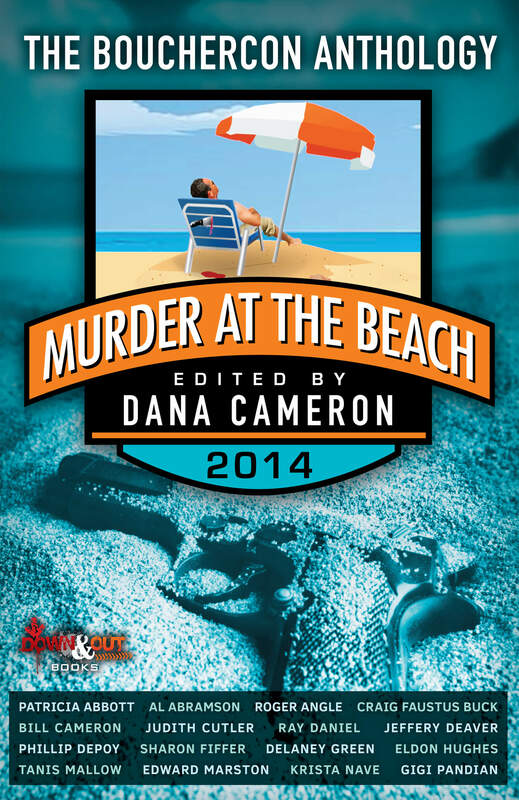 All proceeds from this anthology support the Long Beach Public Library Foundation.